Class Caribbean, are making a difference. We want to help endangered animals. We will arange a date for a cake sale soon! 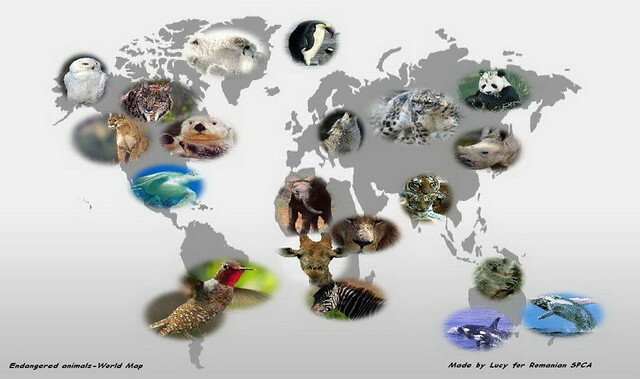 Animals are being poached all over the world unfortunately in this country to! Class Caribbean want to help. Please say YES! We would like each class in our school to adopt the most endangered animal in their class's country.If you can afford to adopt an animal we would be very grateful indeed! It would be a great idea to adopt an animal for each class. At home I adopted a amur leopard. I say yes because it would give the animals a chance.